I have to admit, I’m a sucker for a wedding album. I truly believe that they add value to your wedding photos and there’s no better way than this to preserve those happy memories of a wonderful day. However, in today’s digital age, I see more and more couples who are less passionate about wedding albums. I understand the value of digital photos for sure, but there’s just something so special about having a physical memento, which showcases carefully chosen moments of your wedding. 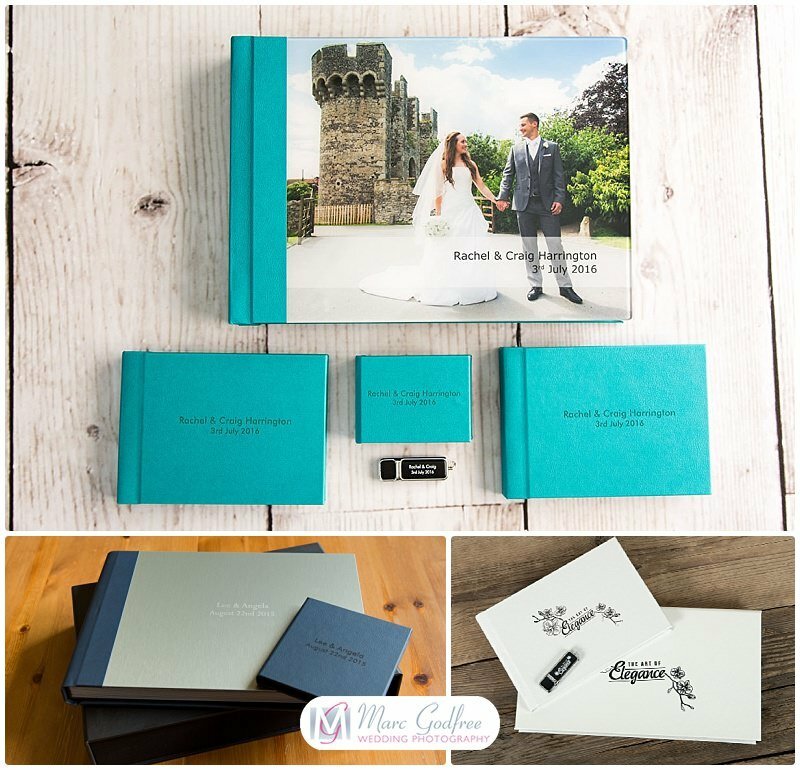 So if you’re engaged and you’re wondering whether you really need a wedding album, this post is for you. Here are 4 things you should know about wedding albums. 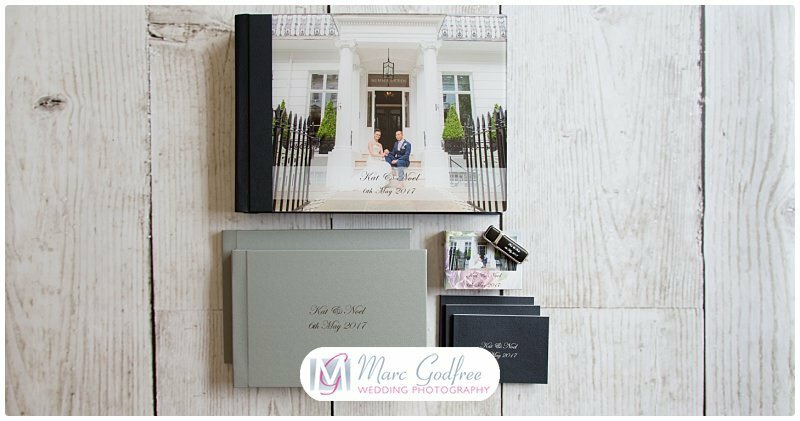 Picture this… a relative unexpectedly pops round for a visit and it’s the perfect opportunity to view your wedding photos. You laptop has died, your charger is nowhere to be seen, and all you have are a few photos on your phone. You show your relative but they’re from an entirely different generation and the impact just isn’t the same. 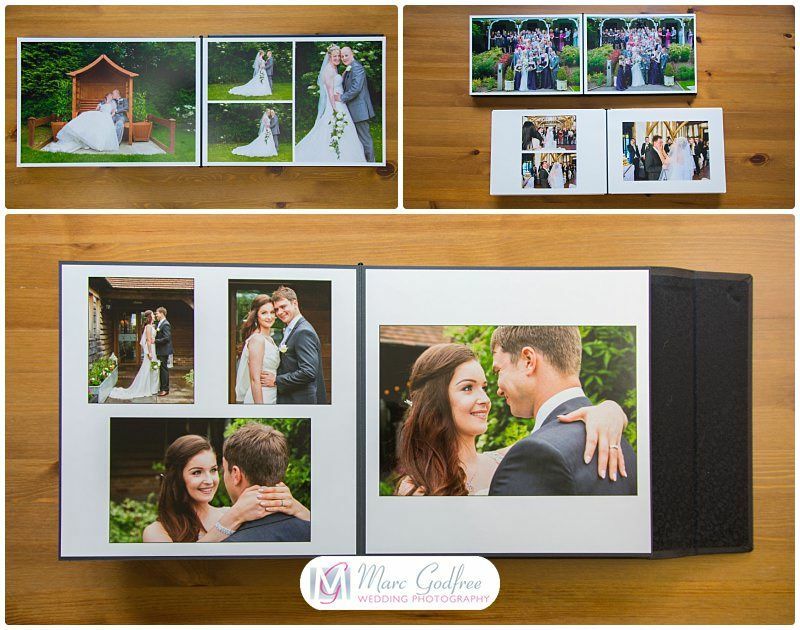 It’s instances like this when couples realise the true value of having a wedding album. Instead, you could have all sat down together over a cuppa and browsed the photos in chronological order, watching your wedding day unfold again before your eyes. 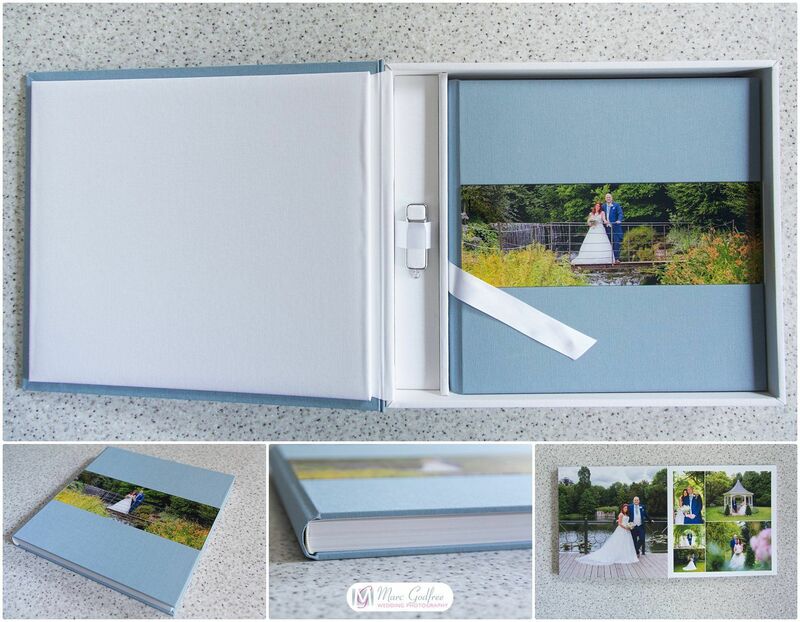 Having a wedding album readily accessible affords you the chance to pick it up should the mood strike. The wedding album itself has the potential to be a beautifully constructed piece of work. Elements such as size, style, page thickness, print quality, finish and a lay-flat spine are all vital for getting the best album possible. Careful consideration is needed to ensure that your album will last the test of time but by giving each of these elements some thought, the outcome will be a spectacular piece of art. So when choosing yours, go for good quality construction that ensures it stands the test of time. After all, this is an heirloom which will be admired by future generations. Not to get too morbid but life can be hard sometimes. Everyone goes through ups and downs. A way to make these times a little easier is to sit down with your other half and immerse yourself in the pages, as you relive the day. You’ll recall so many amazing memories and it will give you the strength to face whatever life throws at you. Looking at photos on a digital screen just doesn’t have the same impact. As a child, do you recall sitting with your parents’ album on your knee, as you smiled in admiration as you looked at the beautiful day unfold? One day, your wedding album may become someone else’s favourite book. So many little girls dream of their big white wedding from an early day and your album will allow them to dare to dream a little. Many of my couples tell me that on their anniversary, they pop open a bottle of something sparkly and go through their album together, which serves as the perfect way to mark another milestone in their lives together. If you haven’t yet booked your wedding photography, get in touch here to check availability and details on my packages offers.